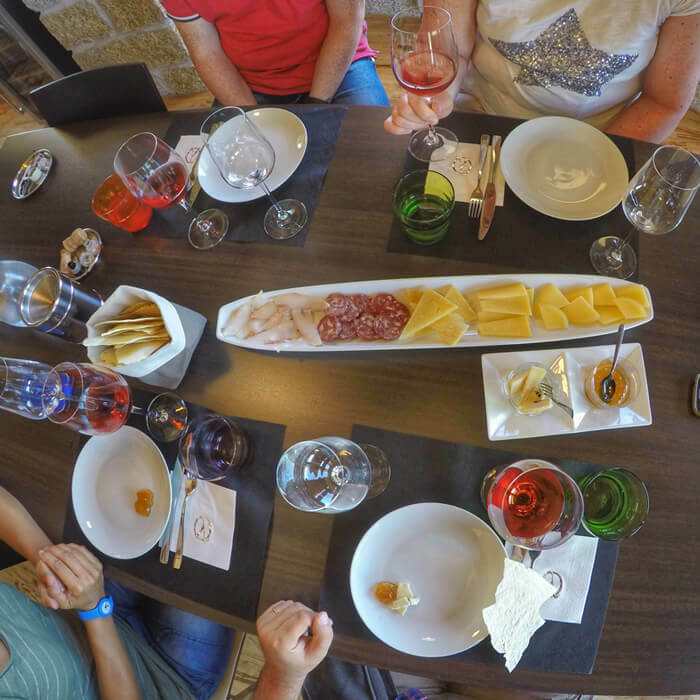 A perfect mix of archeology, traditions, wine + food tasting, and the best glam spots of the Sardinian north-east. 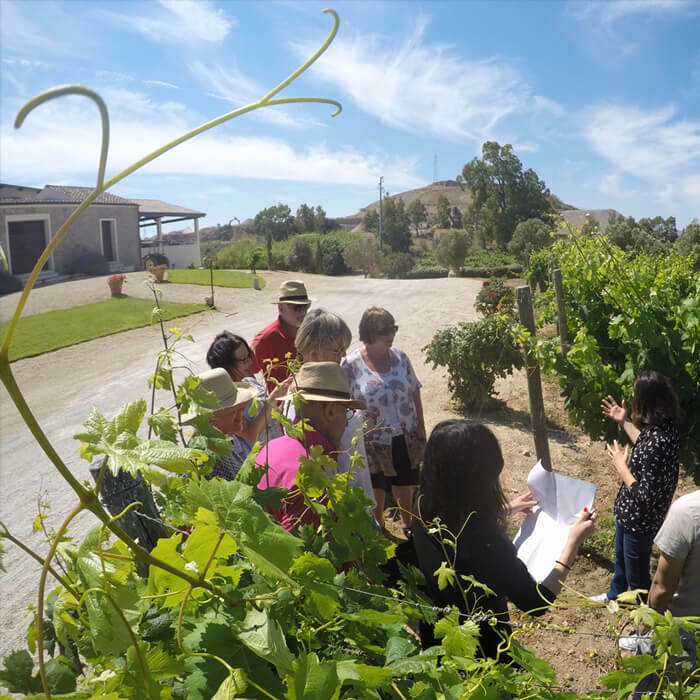 Discover less known corners as well as glamorous spots of Gallura and Costa Smeralda, immerse yourself into Sardinian history, and visit a small artisanal winery to enjoy local food and wine! A full day of relaxing explorations. We begin our tour by visiting the ruins of the medieval castle Pedres, one of three medieval fortresses that still remain on the Sardinian est coast (the other two are Castello della Fava at medieval village Posada and Castello Pontes, close to Galtelli medieval village). The castle lies on the top of a rocky hill, from where we will enjoy stunning views of the Gallura and Costa Smeralda coastline. From there we can access one of the biggest nuragic graves in Sardinia, Su Monte s’Ape, close to the Pedres castle. We will then visit a small artisanal winery close to Olbia, Tenute Olbios, where the host Alessandra will tell us the story of the winery, will explain many secrets of wine making, and will invite us to taste their best wines among which the classic Vermentino, all accompained by local traditional food products like cheese, Sardinian ham, bread, sausages and a yummy jam made from Vermentino wine. 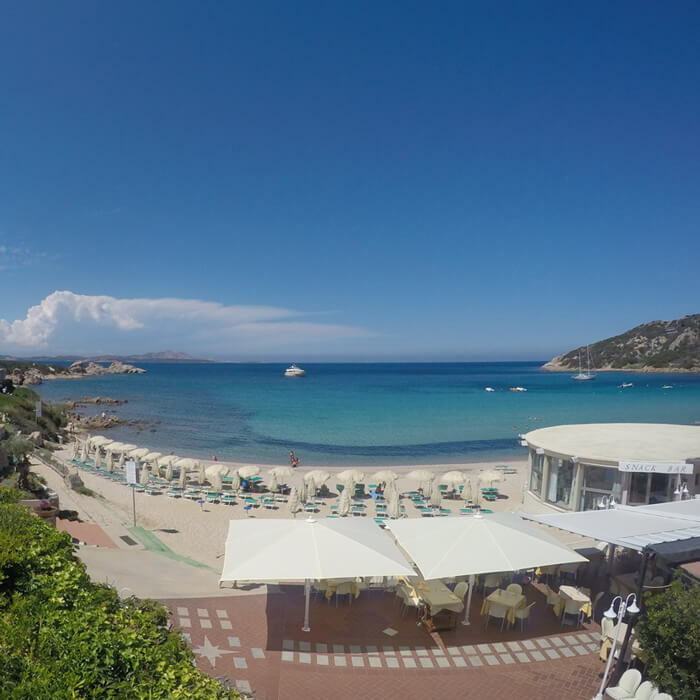 After our lunch break we will move to Costa Smeralda, the best known tourist place in the Gallura region. We will take a scenic road to Costa Smeralda, stopping often in many panoramic spots while crossing the entire Costa Smeralda all the way to Baia Sardinia, where you can enjoy a short break and some free time relaxing on the beach or sitting in the terrace of one of the many cafes with wonderful views on the sea. In the afternoon we will visit the heart of Costa Smeralda, Porto Cervo. 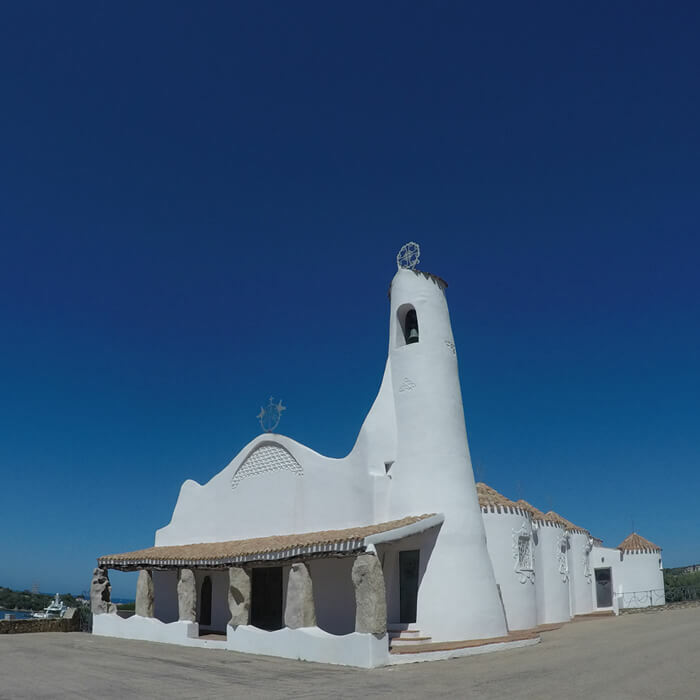 First stop is the beautiful white church of Stella Maris, one of the icons of Porto Cervo with beautiful views on the new port, then we will walk in the heart of the village to visit some of the most important local highlights such as Piazza Rossa, Porto Vecchio and some hidden corners of Porto Cervo. 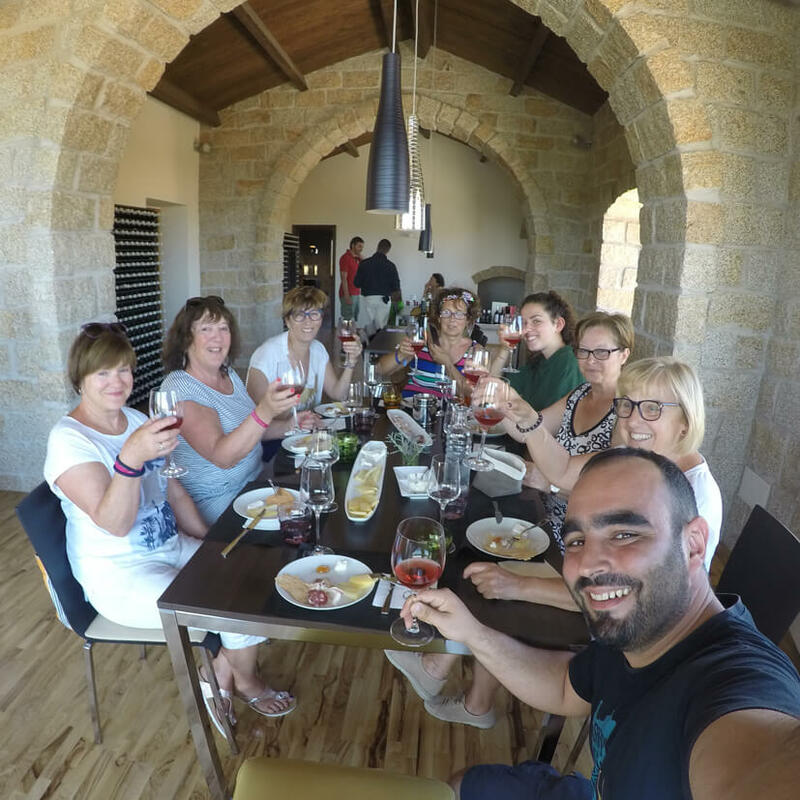 Tour highlights: Pedres castle, nuragic grave Su Monte ‘e s’Ape, Tenute Olbios wineries, Costa Smeralda scenic coastal route, Baia Sardinia, Porto Cervo, Stella Maris, Piazzetta, Porto Vecchio, typical Sardinian food and wine tasting. Suggestions for this tour: Wear good hiking shoes (no open shoes, sandals or flip-flops) and comfortable clothes, and bring your beachwear and beach towel if you want to visit the beach. Bring also one bottle of 1.5 lts. drinking water per person, and sun protection. We loved guiding Emma + Lucy on the Gallura and Costa Smeralda tour! Read what they say on their great review on Tripadvisor about their Sardinian Slow Experience with our Gallura and Costa Smeralda Tour.